Cutting: A delicious wine with raspberry, black cherry, plum, cinnamon and vanilla characteristics. 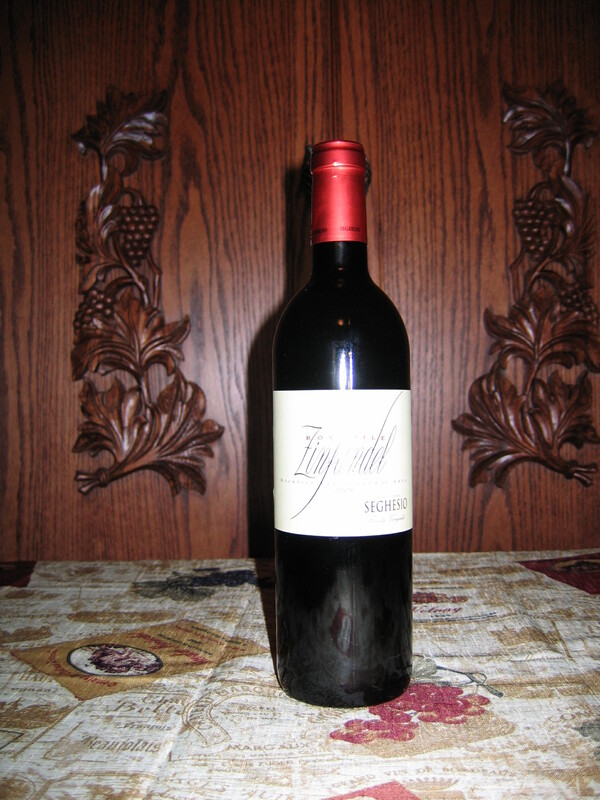 The Seghesio Rockpile Zinfandel from Rockpile is a delicious fruit-forward wine with raspberry, black cherry, plum, cinnamon and vanilla aromas. Those aromas continue on the palate and are joined by smoky, licorice and herbal flavors. A medium bodied wine with a great long finish. This wine would take first place honors in most tastings. All Zinfandel fans should enjoy this.